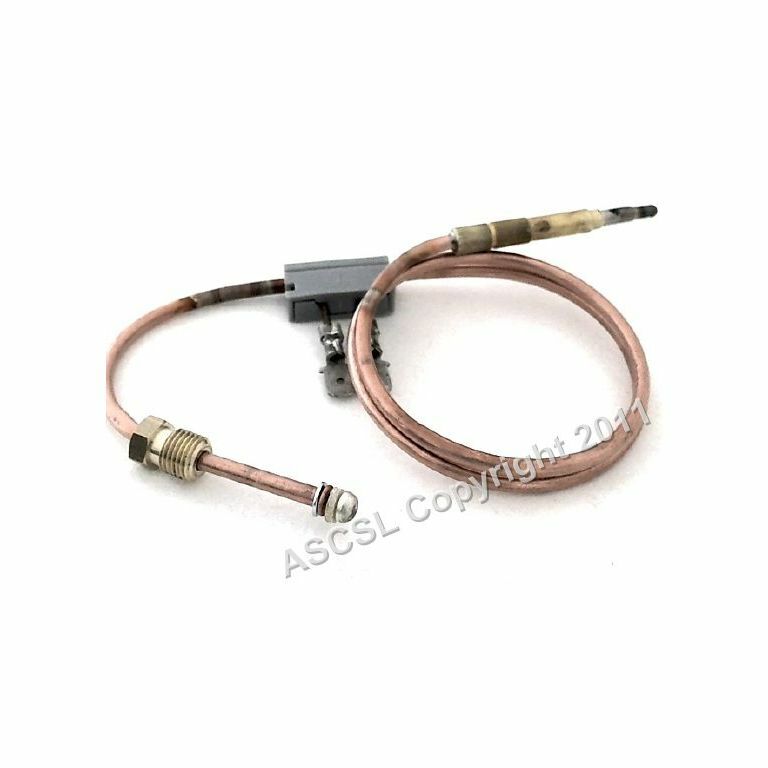 Anglo Po Fryer Thermocouple c/w Interupter Fits Models 1A1FR2GD 1G1FR4G 600mm interrupted thermocouple suitable for an Angelo Po Fryer. Models: 1A1FR2GD and 1G1FR4G. Diameter is 6mm and thread size is M9x1.